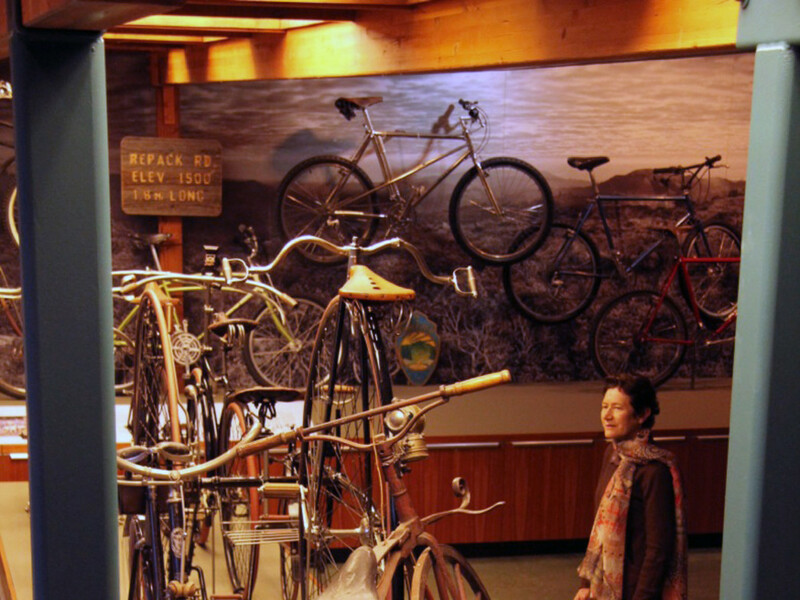 This weekend marks a celebratory moment for Bay Area bicycling enthusiasts with the official June 6 opening of the Marin Museum of Bicycling in Fairfax, which will also house the Mountain Bike Hall of Fame. The 3,000-square-foot venue is located in downtown Fairfax, in the heart of mountain-bike mecca Marin County, which is generally known as the birthplace of the sport. 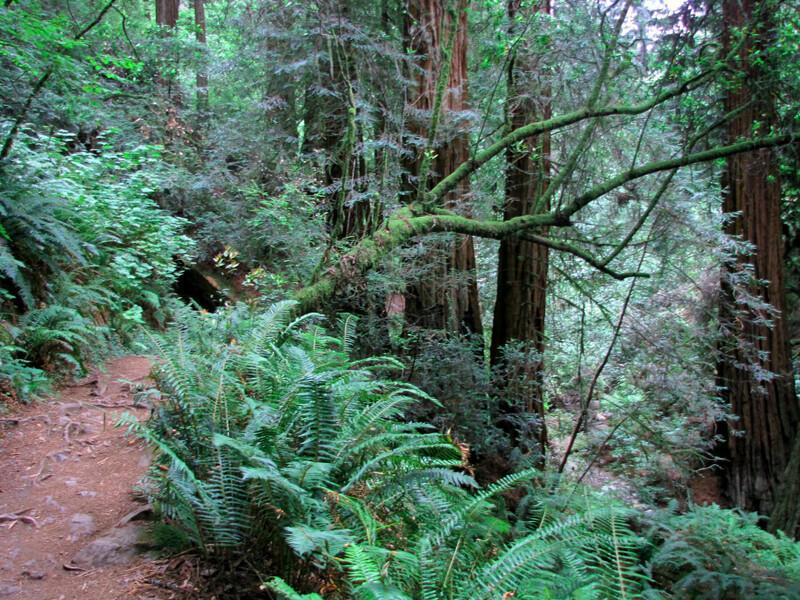 The roster of founders includes an equally renowned trio among fat-tire fans: Joe Breeze, Otis Guy, and Marc Vendetti, all Hall of Famers who bombed down the slopes of Mount Tamalpais in the early 1970s. When word of their daredevil feats got out, including the infamous downhill race Repack (which got its name because the old coaster brakes on the bikes participants rode got so hot they would vaporize, thus needing a repack), the sport of mountain biking soon exploded. One of those areas was Crested Butte, Colorado, where early adopters quickly turned the area into another mountain biking hotbed. Eventually, the Mountain Bike Hall of Fame was established there, and the town is still the site of the Pearl Pass Tour to Aspen, which is recognized as the oldest mountain bike tour in the world. In 1997, Crested Butte mountain biking enthusiasts Don Cook and his wife, Kay Peterson-Cook, took over as curators for the hall of fame, putting untold volunteer man-hours into the venue, which was housed in the back of the Crested Butte Mountain Heritage Museum. As plans were getting underway in early 2013 for the Marin museum, founding members approached the Cooks to see if they were interested in moving the hall of fame to Fairfax. The nonprofit museum will feature a series of permanent and rotating exhibits and displays sure to delight any cycling fan, from beginners to diehard roadies to off-road warriors. In addition to the Mountain Bike Hall of Fame, it features about 50 bikes that showcase the history of cycling over two centuries, with impressive relics like a replica of an 1820 “boneshaker” model made with wooden wheels and iron tires. Breeze and his co-founders also hope that the museum will become a hub for cycling in the Bay Area, with dedicated space for events, plans for group rides, and other bike-centric offerings. 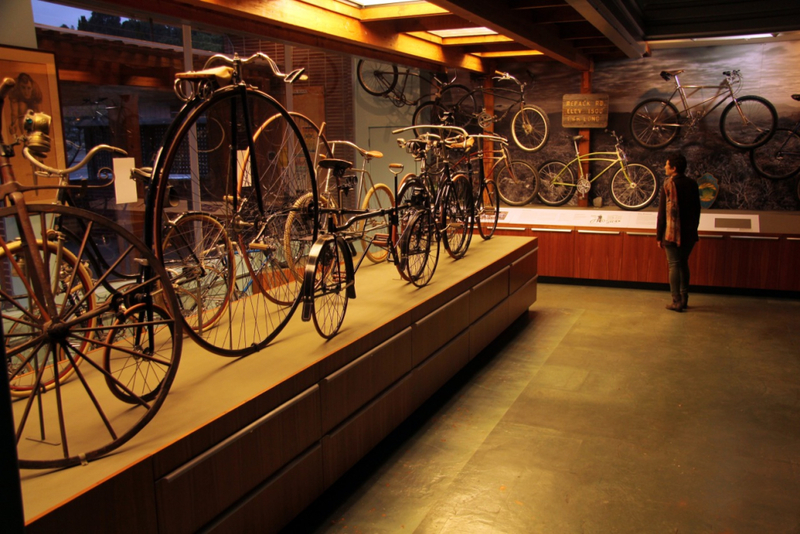 Says Breeze: “This museum, while it has so much from the past, is every bit as much about the future of cycling. 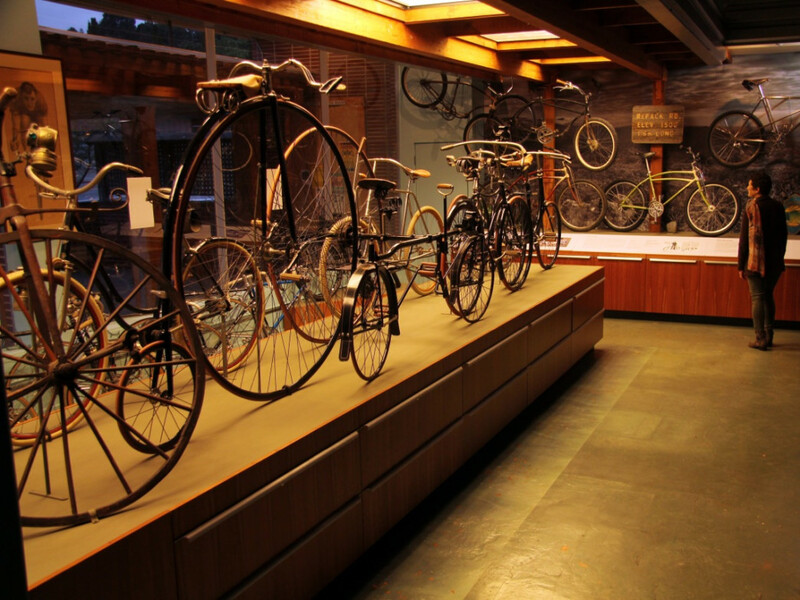 Join founders, guests, and other bike lovers for the museum's grand opening from 11 am to 7 pm on Saturday, June 6. Special Opening Day admission will be $8 for adults, $5 for youths and students (with current student ID), free for kids under 12 accompanied by adults; regular pricing will be $10 for adults ($8 if you purchase online), and the museum is currently open from Thursday-Sunday.